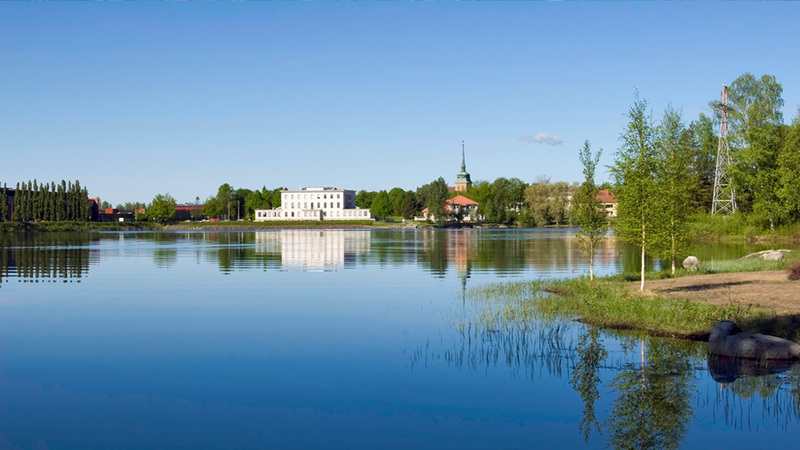 Serlachius was ranked 2nd in Lonely Planet’s list of the top sights in Finland, it was selected as the Domestic Tourism Business of the year in 2016, and it was chosen as the Museum of the Year in Finland in 2015, so visitors can be assured of a very high quality experience. 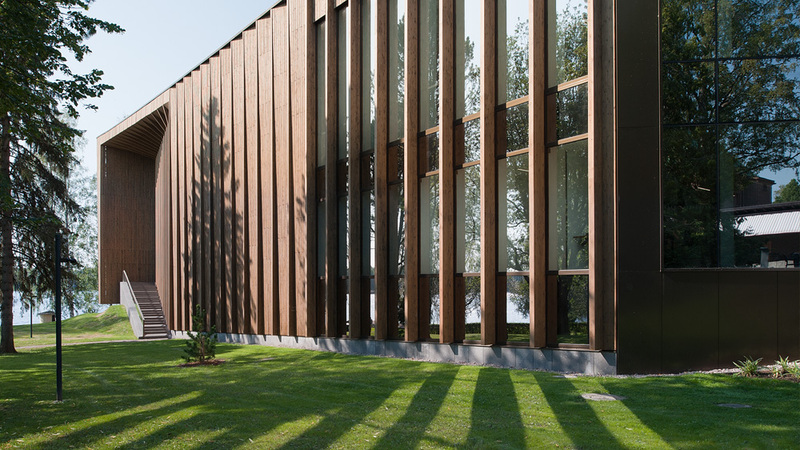 The Serlachius collection is one of the largest, and most important, private art collections in the Nordics, housed in the magnificent Joenniemi manor house, the former private residence of the paper magnate Gösta Serlachius, and in the modern Gösta’s pavilion, an excellent example of high-tech wooden construction that opened in 2014 and has been internationally awarded. 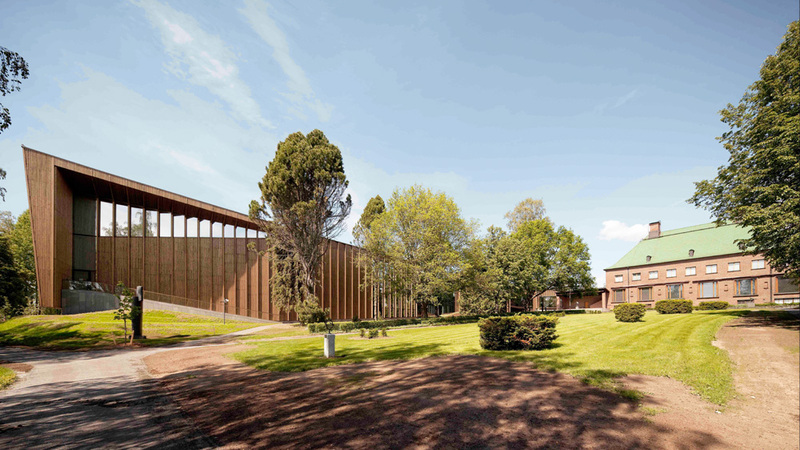 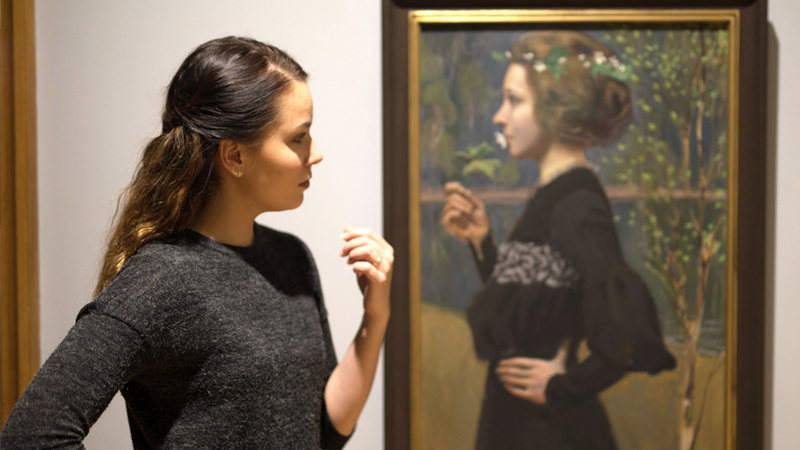 The Serlachius museum hosts a number of changing exhibitions of contemporary art annually, as well as the pearls of the Gösta Serlachius Fine Arts Foundation‘s extensive private art collection. 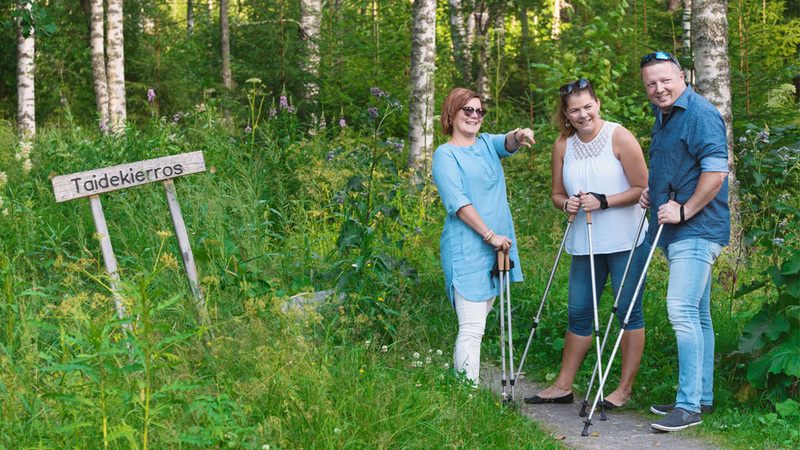 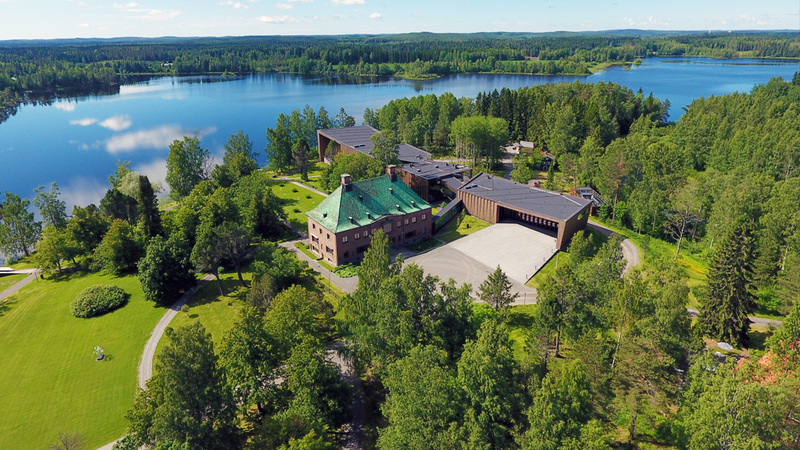 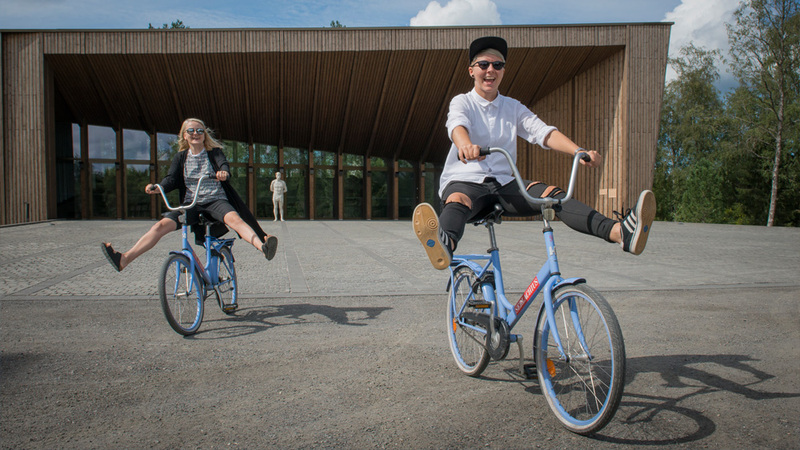 Serlachius Museum also provides a range of guided packages, for example visitors can enjoy a guided walking tour through the beautiful lakeside landscape, enjoying the fresh air and tranquility of Finnish nature. 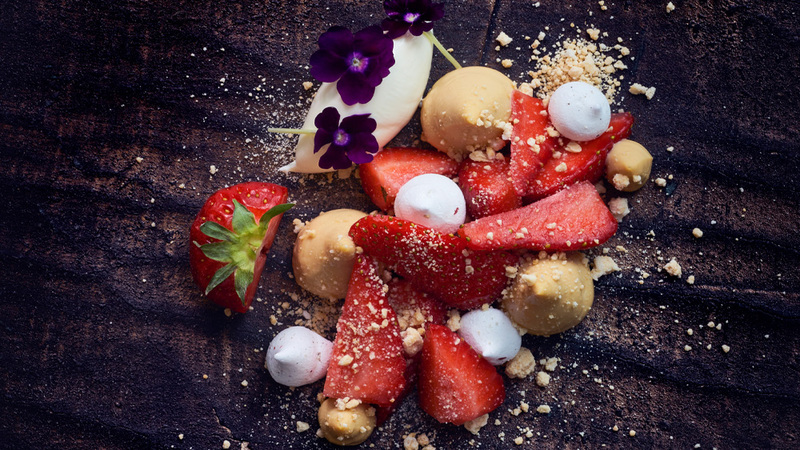 Having worked up an appetite, indulge yourself with the offerings of Restaurant Gösta’s ‘natural cuisine’ as delivered by Chef Henry Tikkanen, with forest flavours to the fore in every dish.